Join 4Discovery, Bellas & Wachowski, and Gasperini Insurance Agency, Inc. for a LIVE WEBCAST as they address the important and growing business risks of cybercrime and ransomware. 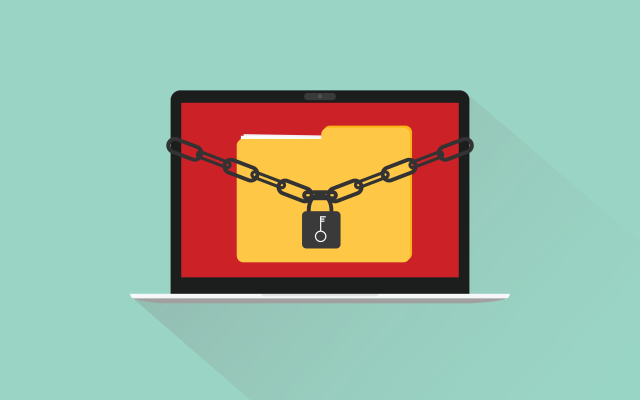 RANSOMWARE AND CYBER CRIME: IS YOUR BUSINESS PREPARED FOR AN ATTACK? ATTENDEES ARE ELIGIBLE FOR ONE CLE CREDIT! Despite the dramatic increase in ransomware events, many organizations have not taken reasonable steps for preventing an attack, and are ill-prepared to respond. Our experts will provide you with actionable tips to greatly reduce the business impact to your organization. Melody Haase specializes in internet-based investigative and intelligence research and analysis. She has trained federal, state, and local law enforcement; intelligence analysts; forensic examiners; attorneys; and investigators on open source investigation techniques, online evidence collection and preservation, data fusion methodology, analysis of mobile forensics data, internet privacy, and dark web exploitation. Melody has previously spoken at conferences, including Techno Security, BloomCON, and THOTCON. Tim Coleman, Gasperini Insurance Agency, Inc.